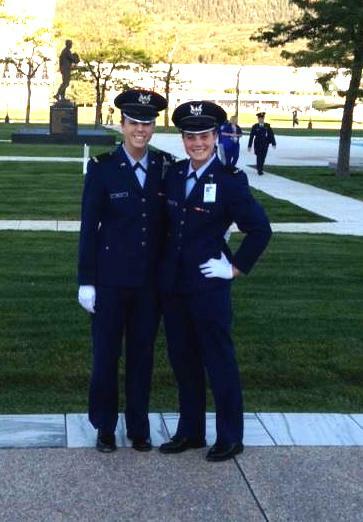 Just over two years ago, OneDublin.org spoke with Dublin High School Class of 2012 graduate Rebecca Beasley about her acceptance into the United States Air Force Academy, just weeks before she was required to report for Basic Cadet Training. Fast forward to today and Rebecca is about to start her junior year, pursuing a Bachelor of Science degree majoring in Management. 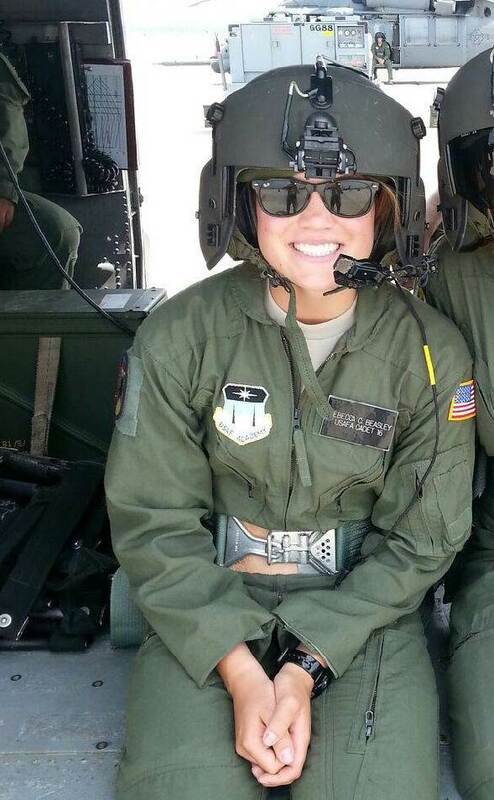 We caught up with Rebecca during a rare moment of downtime to learn more about the first two years of her Air Force Academy experience. 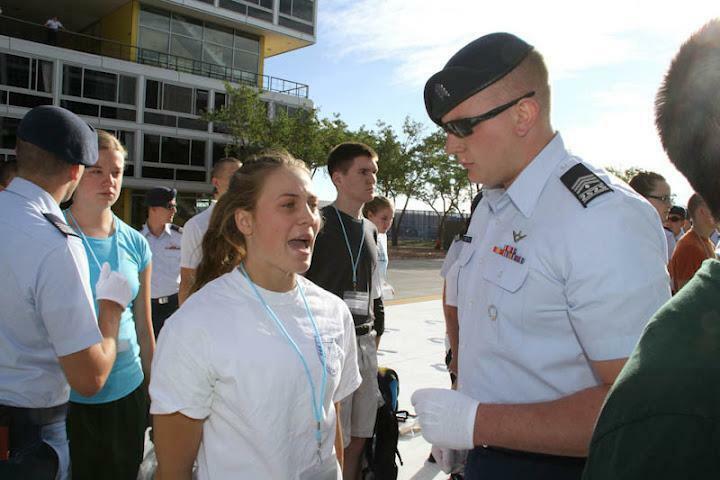 OneDublin.org: Looking back to the Air Force Academy’s Basic Cadet Training, what were your expectations vs. the reality? 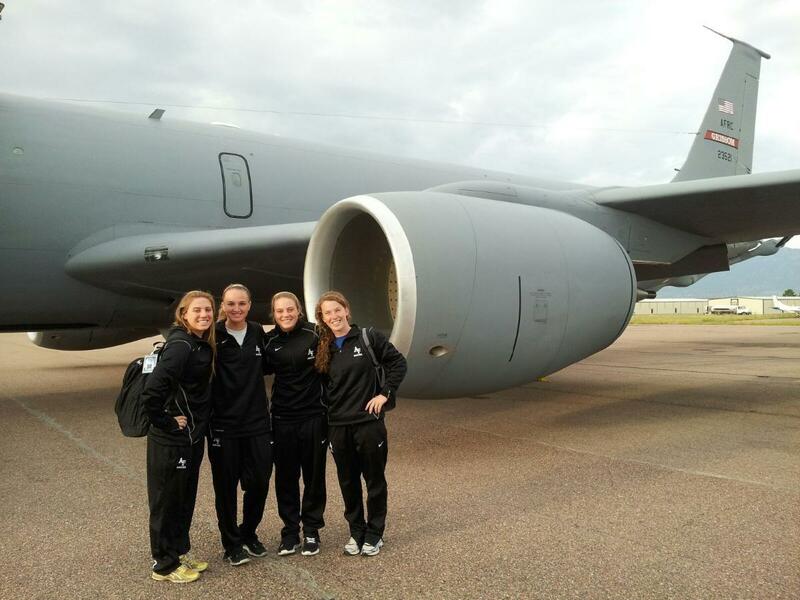 Rebecca Beasley: “I completed Basic Training the summer before starting my freshman year, and we were led by Air Force Academy upperclassmen. It’s a cadet-run program, which is different from Basic Training for enlisted soldiers who are led by master sergeants. 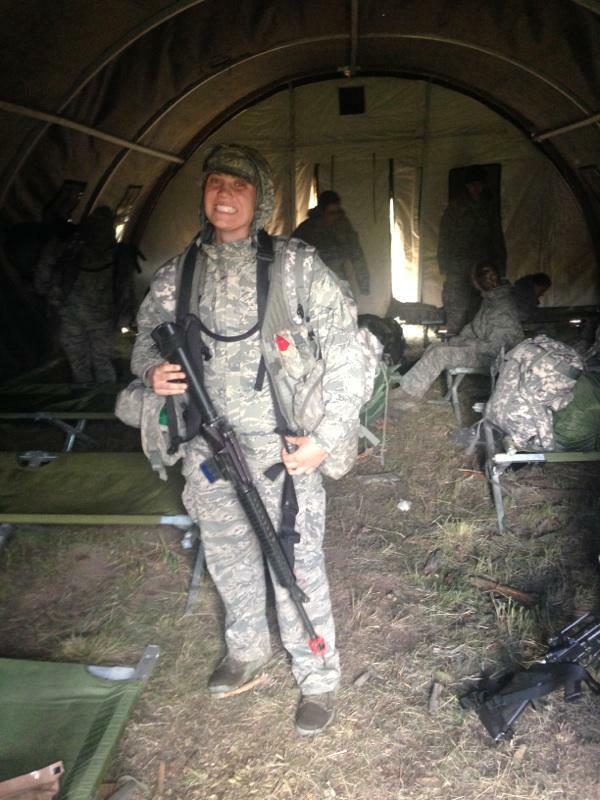 Basic Training was physical and very mental, but I felt very prepared. I had asked a lot of questions about what to expect, and got through the experience without much difficulty. “What I wasn’t expecting, and wasn’t as prepared for, was the grind of freshman year. At the Air Force Academy freshman are treated as outcasts. We weren’t allowed to speak with upperclassman, we could only wear our uniforms, we even had to walk on one side of the hallway going from class to class. This lasted through March of my freshman year, when we were formally ‘recognized’. OneDublin.org: In addition to transitioning to college classes and going through the process you just described you were also playing soccer. Did that help or make it harder? Beasley: “For me soccer helped, it was my saving grace. Soccer was my safe haven where I went every day and practiced for 3-4 hours. While time management was a challenge, soccer provided a place where I could escape and do what I love to do. Soccer has been such a big part of my life that I made the time challenge work. “A typical day included waking up around 6am, having mandatory breakfast at 7am and classes from 7:30am to 11:30am, followed by a form up and march to lunch. After lunch there is usually a military meeting or time for a quick nap, and then it’s off to soccer practice at 1:30pm. Practice typically finished around 5pm followed by dinner. Homework comes next and I’d try to be in bed by 11pm, and then it starts all over again the next day! OneDublin.org: What are some of the more interesting experiences you’ve had that are unique to a military college experience? Beasley: “I participated in ESET, Expeditionary, Survival, and Evasion Training over the summer. The experience included going into a small village in teams of five, in full gear, with people shooting at you. You learn evasion tactics, how to move as a team and complete different objectives such as rescuing someone. We also learned how to survive in the wild. We were sent into the woods and had to hike for 36 hours without food, plotting points on a map, using a compass, to get to the extraction point. We were finally picked up by friendlies, and rescued by Americans as part of the scenario. “We had to put camouflage on our faces and when I looked at myself in my signaling mirror it was hard to believe what I was about to go through. It was an amazing experience. 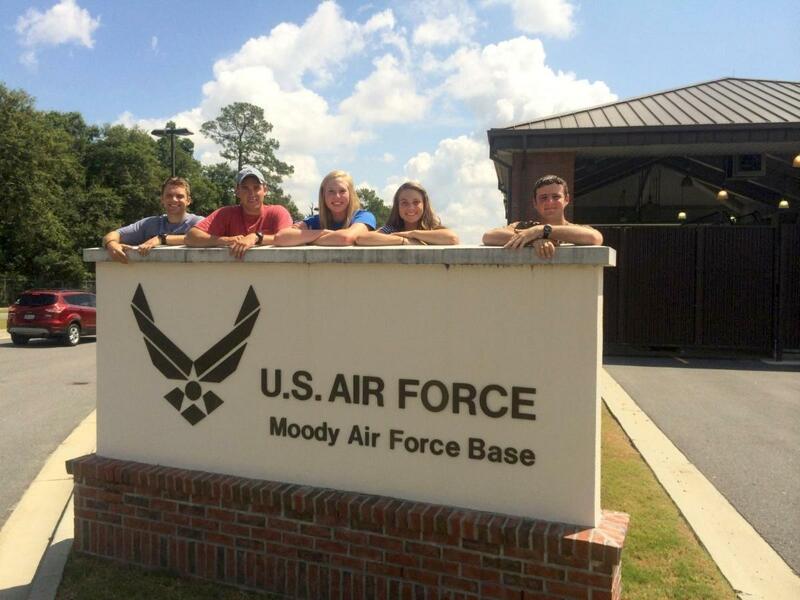 “I also spent three weeks at Moody Air Force Base in Georgia where I learned about the jobs in the Air Force. I shadowed people on the base to learn more about career options. 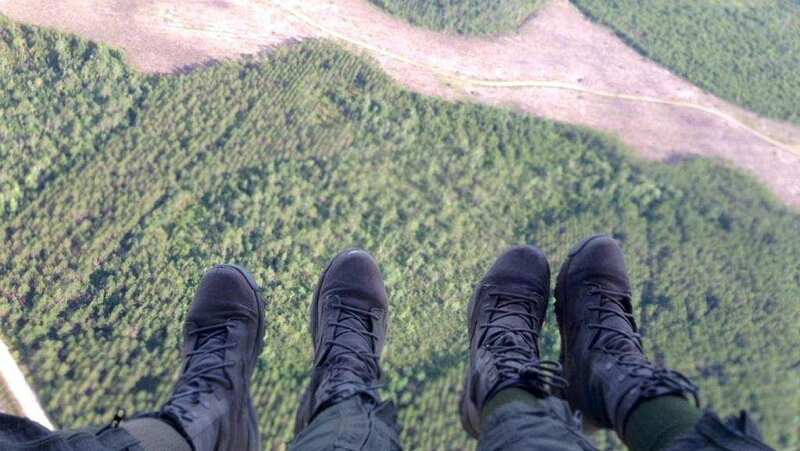 While I was there I flew in an M-C130P Combat Shadow aircraft and an HH-60G Pave Hawk search and rescue helicopter. Flying in that helicopter was one of the coolest things I’ve ever done, my feet were dangling out of the helicopter, I was sitting in the open doorway, flying over the ocean. I also flew in an A-10 Warthog and a C-130 simulator, which were really cool. Even though I’m not currently planning to become a pilot, it was very interesting learning more about Air Force planes and systems. At Moody I also had the opportunity to wear a protective dog suit and have a trained dog attack and bite me! “Last summer I also had a chance to fly an unmanned system, the Raven. Raven’s are 4-pound planes that you remotely control for surveillance. We flew night missions, we had the Raven follow us in the car, it was fun. OneDublin.org: How do you feel entering your junior year, as you transition into your major? OneDublin.org: What advice do you have for students who are interested in attending the Air Force Academy? OneDublin.org: What happens when you graduate from the Air Force Academy? OneDublin.org: What have you learned about yourself over the past two years from the unique experience provided by a military academy education? Beasley: “I’ve learned how much I am capable of. I don’t think I ever could have imagined doing what I’ve done in the past two years. Hiking up a mountain with a 40-pound backpack, with no food, keeping up with the boys, shooting a gun, flying in a helicopter with my legs dangling out; looking back at when I was a junior in high school I don’t think I would have thought of being able to do any of those things. I’ve realize that when I set my mind to something, that I’m strong and I can do it. I think a lot of us don’t use our full capabilities.